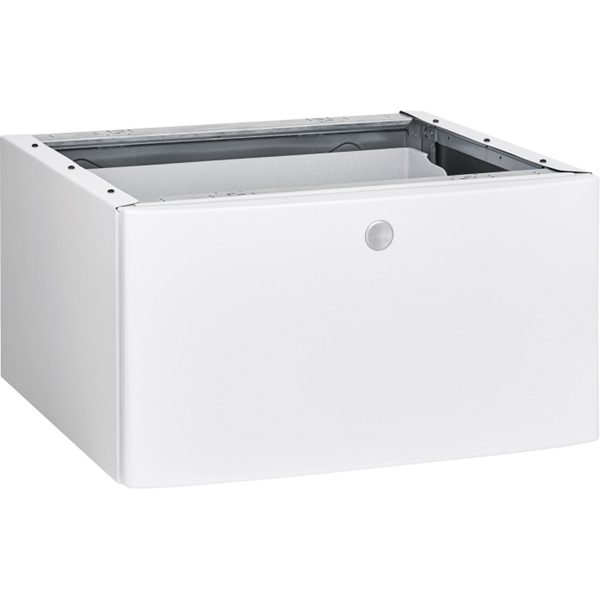 Raises your washer and dryer so you can more easily load and transfer items without bending over. 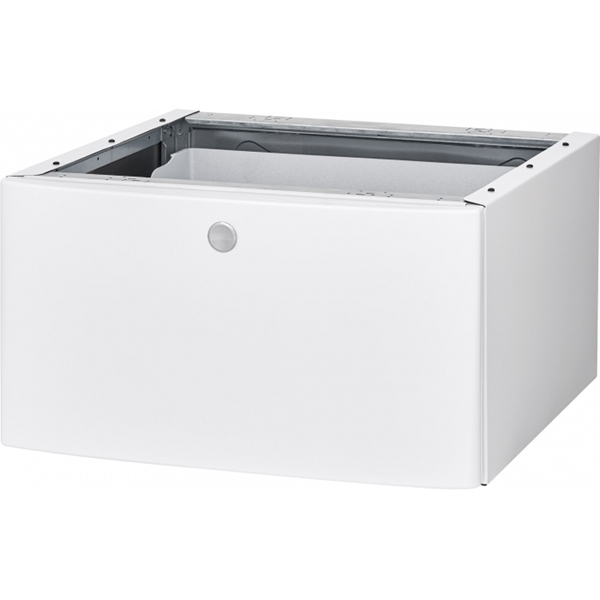 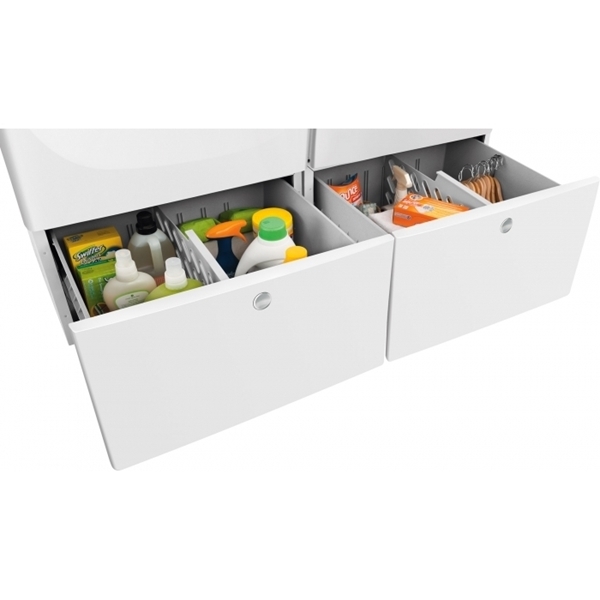 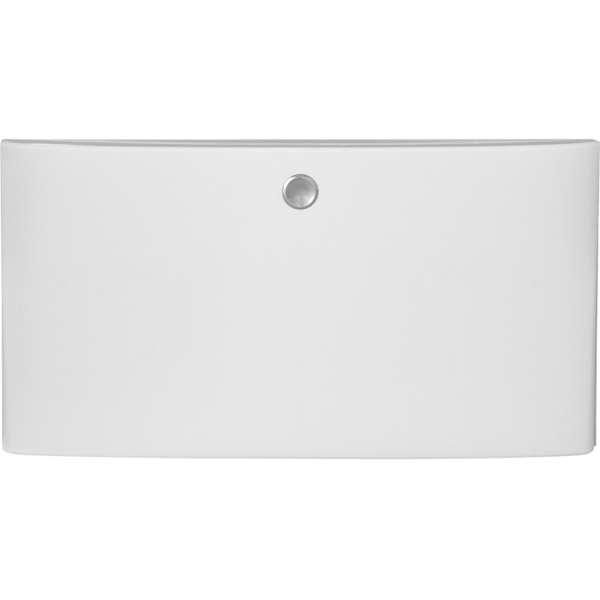 Our pedestal drawers provide storage for detergent and other items so they don't clutter up your laundry room. 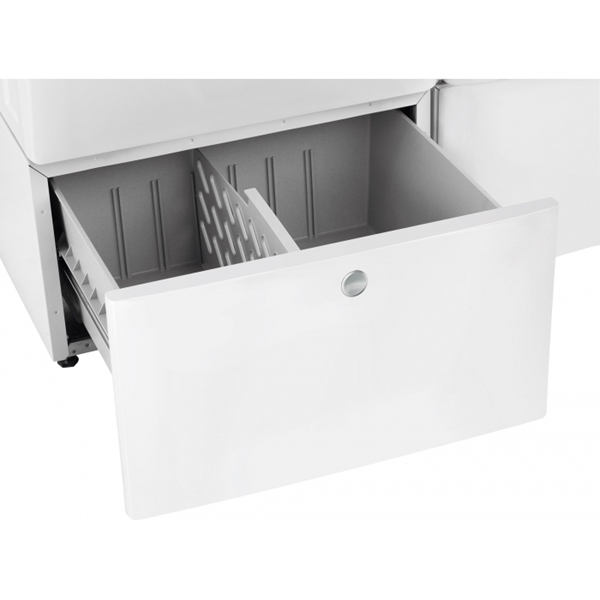 Opening or closing a drawer is smooth and easy - all it takes is a light touch. 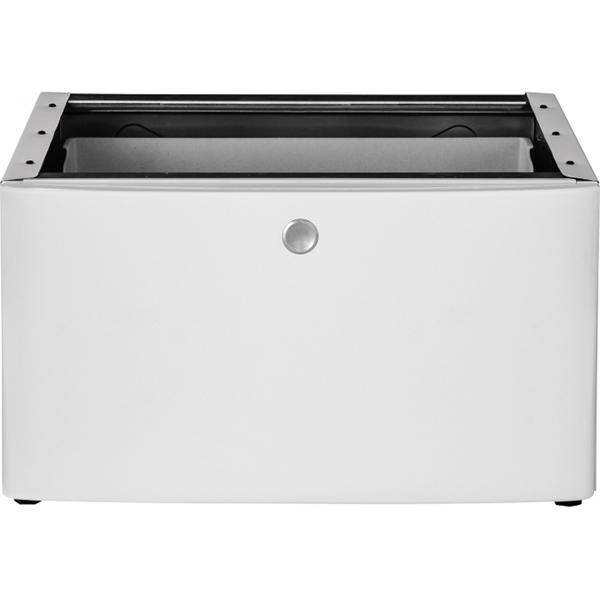 Our Touch-2-Open Drawers open with the light touch of a foot - perfect for when you hands are full in the laundry room.